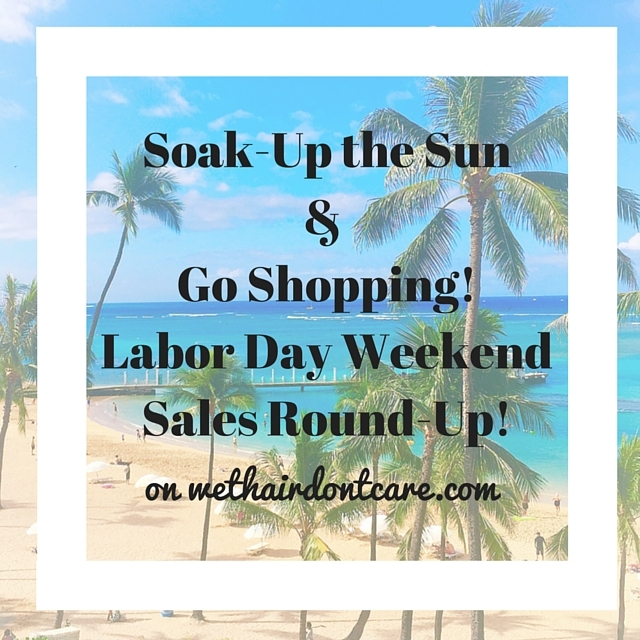 Labor Day Weekend Sales Round-Up! Old Navy: up to 60% off everything + today only & on-line only an extra 15% off everything – old navy also see my top old navy picks for active wear, dresses & bottoms, tops, casual wear! J. Crew Factory: 50% off everything! (no code) – j. crew factory – check out a similar pattern & black LBD from this post for only $54 & $49 respectively! 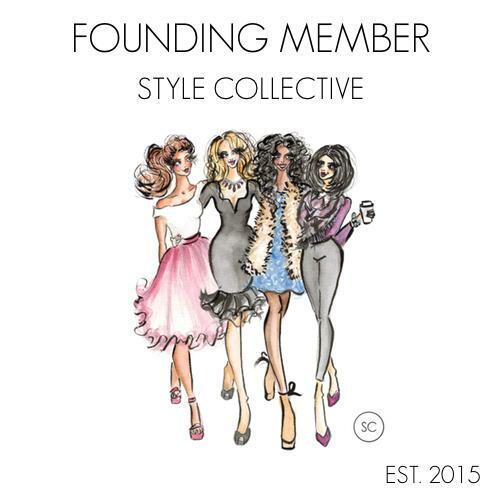 Hope you enjoy your holiday weekend and happy shopping! Previous Post September 30 Day Outfit Challenge! Pingback: Styling. Day 1 – 7 of Wet Hair, Don’t Care’s 30 Day Outfit Challenge Round-Up!!! | Wet Hair, Don't Care.